Daryl made his way into your heart and now he's made his way to your wallet. 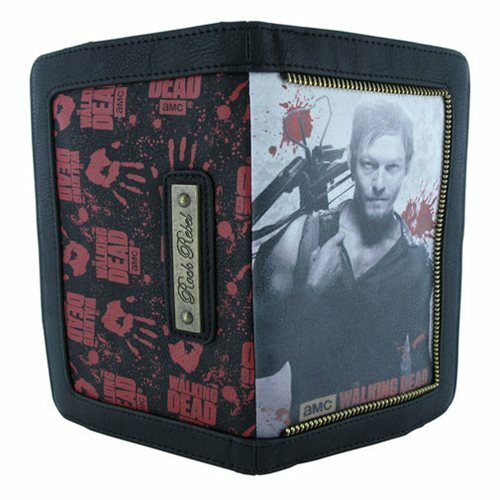 This Walking Dead Daryl Crossbow Wallet features an image of Mr. Dixon holding a crossbow. Wallet includes a zipper and coin pouch. Ages 13 and up.